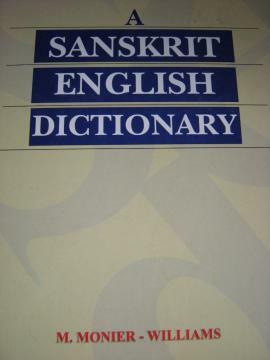 A Sanskrit English Dictionary	In offerta! 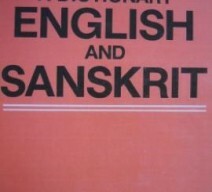 Dizionario Sanscrito Inglese di Sir Monnier Williams.HC. Edizione di MLBD. 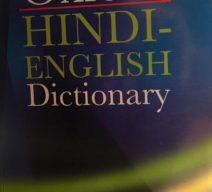 The Oxford Hindi English Dictionary In offerta! 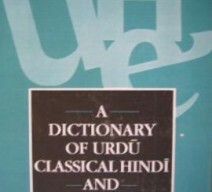 A Dictionary of Urdu, Classical Hindi and English In offerta! 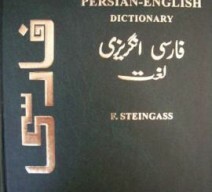 Comprehensive Persian English Dictionary In offerta! 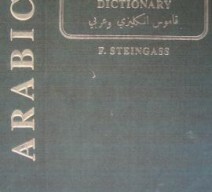 English Arabic Dictionary In offerta!